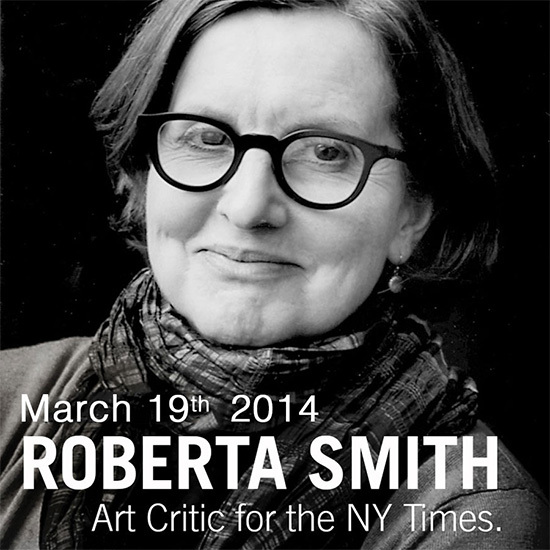 ROBERTA SMITH "CRITICISM IN THE EXPANDED FIELD"
The Bachelor of Arts provides you transferable skills such as critical thinking, writing and communication skills that can lead to a variety of careers. You can strengthen your skills through experiential learning which includes; applied research, co-op, community engaged courses, field courses, and professional practice courses. Find your major, choose your minor and select courses from an extensive list to shape your future on your own terms. Flexible Study Options – 24 Majors and 32 Minors allows you to explore your interests and chart your own path.